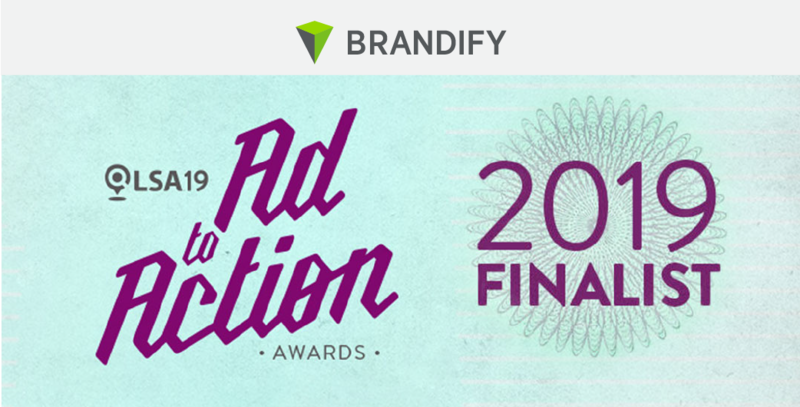 Brandify is proud to announce that we have been named a finalist for the 2019 LSA Ad-to-Action Awards under the Social & Reputation Management category. For the LSA Ad-to-Action award, Brandify presented the results of analyzing topic trends and sentiments in thousand of reviews, which led to a major restaurant chain gaining a better understanding of guest experiences. 20 companies were selected for this prestigious award out of 80 submissions from different media companies, agencies and technology providers. The winners will be announced at LSA19 on February 26th. We wish all the finalists luck! Our VP of Product Strategy, Damian Rollison, will also be speaking at LSA19 on "Winning the Customer Journey." He will be sharing his knowledge on getting the most out of the GMB API. Diana Trinh is a writer, traveler, and food enthusiast.